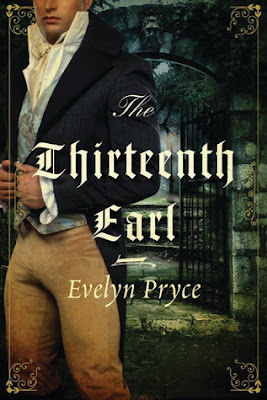 The Thirteenth Earl by Evelyn Pryce is the first book by the author that I have read. I had heard so much about her and could not resist picking up her latest to read. This one is a historical romance with plenty of mystery. The cover is intriguing and the blurb even if a bit confusing had enough to appeal me. The plot is simple and yet complex. 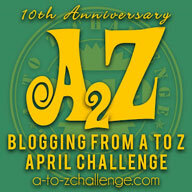 The author executes the plot such that she had me engaged throughout. Jonathan Vane's title is Viscount Thaxton but he is better known as the 'Ghost'. His whole line has been unfortunate with happiness, going mad without fail and he is determined to be stop this madness streak with him. Cassandra Seton will finally see and marry her fiancé, Miles Markwick after a separation of nine years. But one evening changes the lives of these three. There is supernatural feel to the story with romance between Jonathan and Cassandra thrown in between. While I enjoyed the whole mysterious feel to the story, the romance between Jonathan and Cassie had me second guessing myself. They go back and forth with their feelings and had me confused at times. The story is fast paced and I really enjoyed the drama at places and got a bit bored at other places. Evelyn's writing style is a blend between the Austen style and the modern romance writing. She is expressive and builds the atmosphere beautifully. 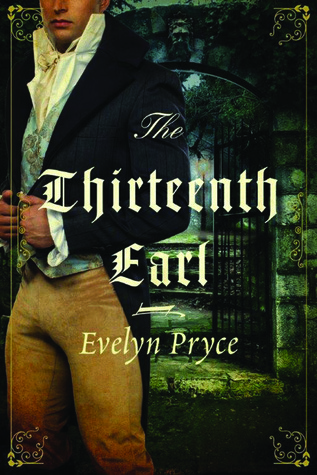 All in all, The Thirteenth Earl by Evelyn Pryce is entertaining but difficult to rate. I enjoyed parts of it and recommend it to all mystery and historical romance lovers. 3.5 out of 5 to it. Go read and share your thoughts on the book with me.